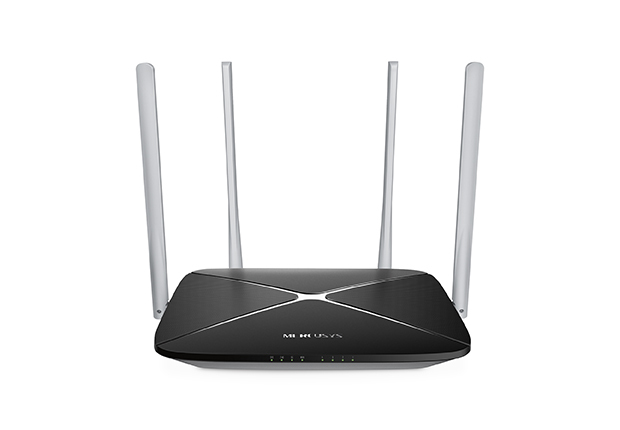 The AC12 creates a reliable, blazing-fast Wi-Fi network using the powerful 802.11ac Wi-Fi standard, 3x faster than wireless N speeds. 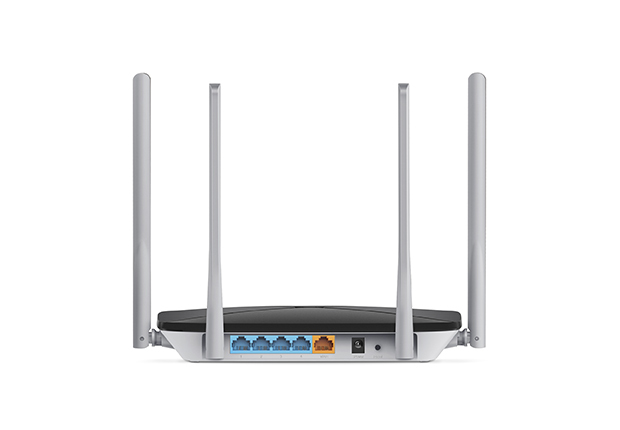 More and more devices use the ac standard, and the right router can being their Wi-Fi performance to full potential. 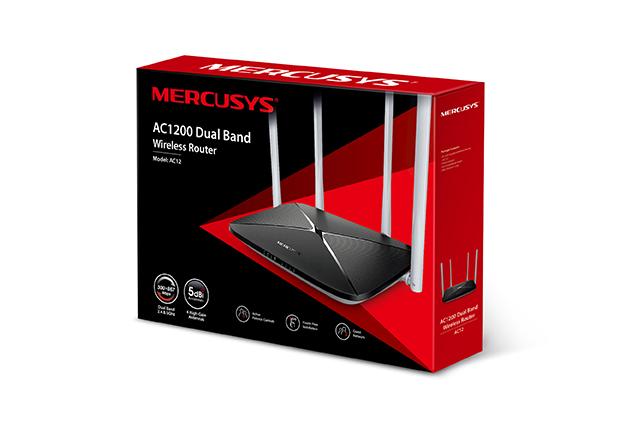 With its advanced wireless speed, the AC12 is the superior choice for faster, stronger Wi-Fi. and emails, while 867Mbps over the 5GHz band covers bandwidth-intensive tasks like HD streaming and gaming. Both bands are transmitted at once, letting you perform these tasks at the same time. 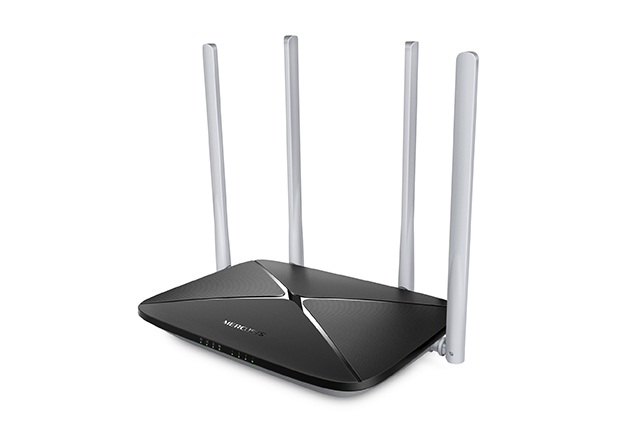 Four external 5dBi antennas powered with advanced antenna technology provide users with larger wireless coverage and wireless signal intensity throughout your large home or office, making weak, dropped connections a thing of the past. Supervise children and staff with responsible access, controlled by parents or administrators. You can easily set up a black or white list and limit the time of web access. With no need for complicated configuration, you can simply follow the step-by-step instructions on the intuitive webpage to set up your AC12 in minutes.